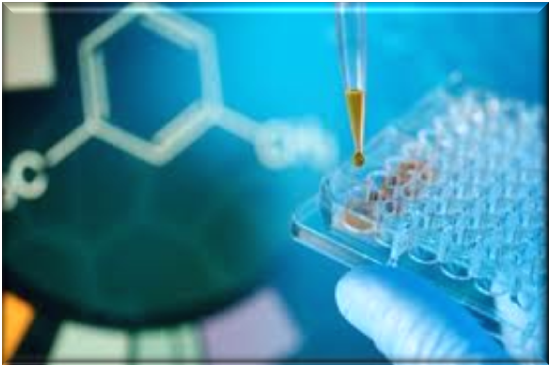 RapidStart™ is a versatile system that supports the long-term metabolism of test articles by drug metabolizing enzymes and sub-cellular fractions for in vitro drug assays. 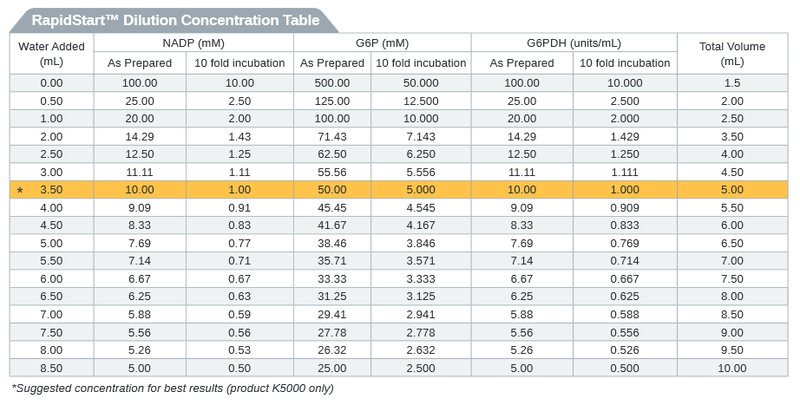 The system is based on Glucose-6-Phosphate DeHydrogenase (G6PDH) and Glucose-6-Phosphate (G6P), with reduction of NADP+ to NADPH. 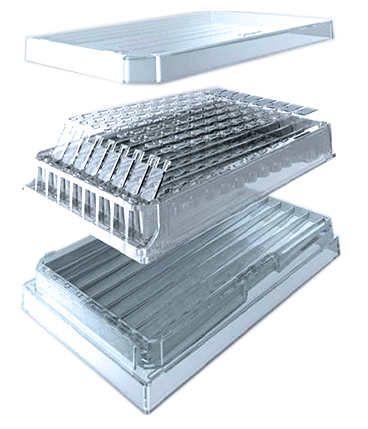 A most interesting advantage is that it’s extremely simple to use – just add water and use it! 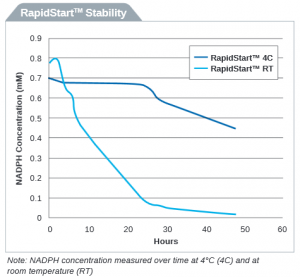 RapidStart™ NADPH regenerating system is flexible since the end-user can conveniently modulate and adjust the NADPH concentration by simply adding water to it. Simple protocol work flow: Add – Agitate – Activate! 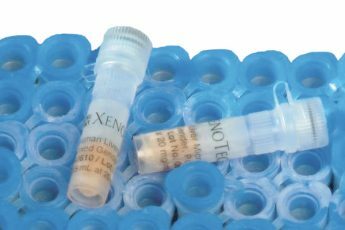 Vortex until pellets are fully dissolved & the NADPH regenerating system is activated and is ready for use! Once activated, RapidStart™ maintains a suitable concentration of NADPH for 12 hours at room temperature or 48 hours at 2-4°C, allowing for multi-day use of the NADPH regenerating system. What about you? 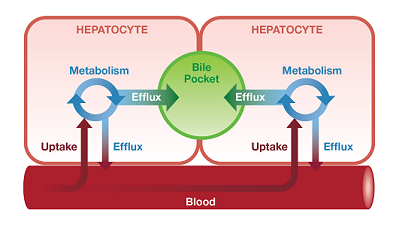 Which NADPH method are you using in your ADME-Tox studies? Feel free to leave a message below to share your experience or to contact me for more information.